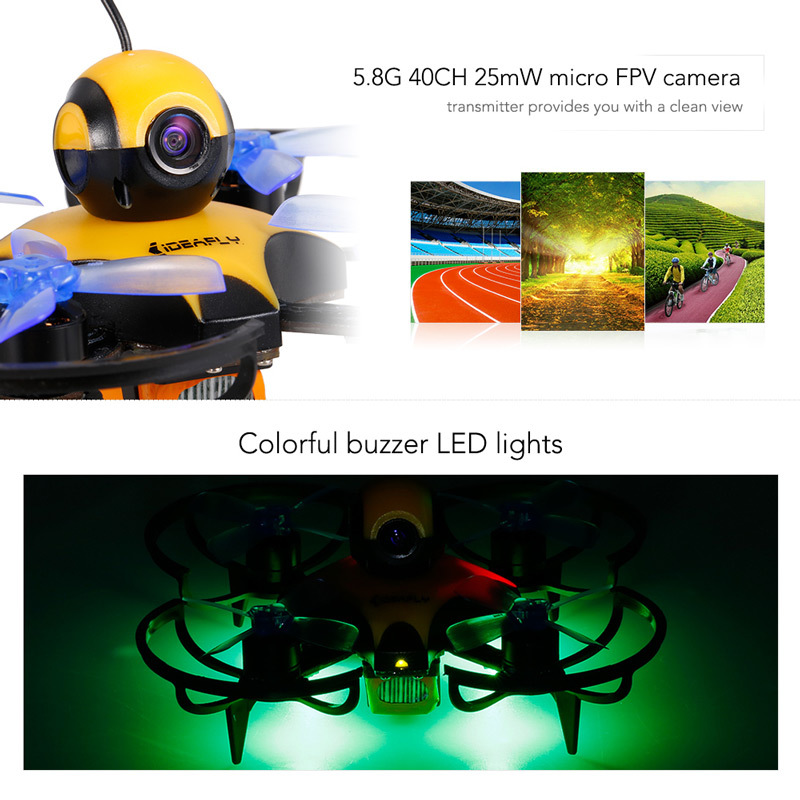 Ideafly Mini Racing Drone IF90 pro is a Indoor 90mm Racing Drone With FPV Camera. This Mini racing quad can fly indoor and not that fast as bigger racing drone. IF90 pro-2 is equipped with Image Transmission and Camera. 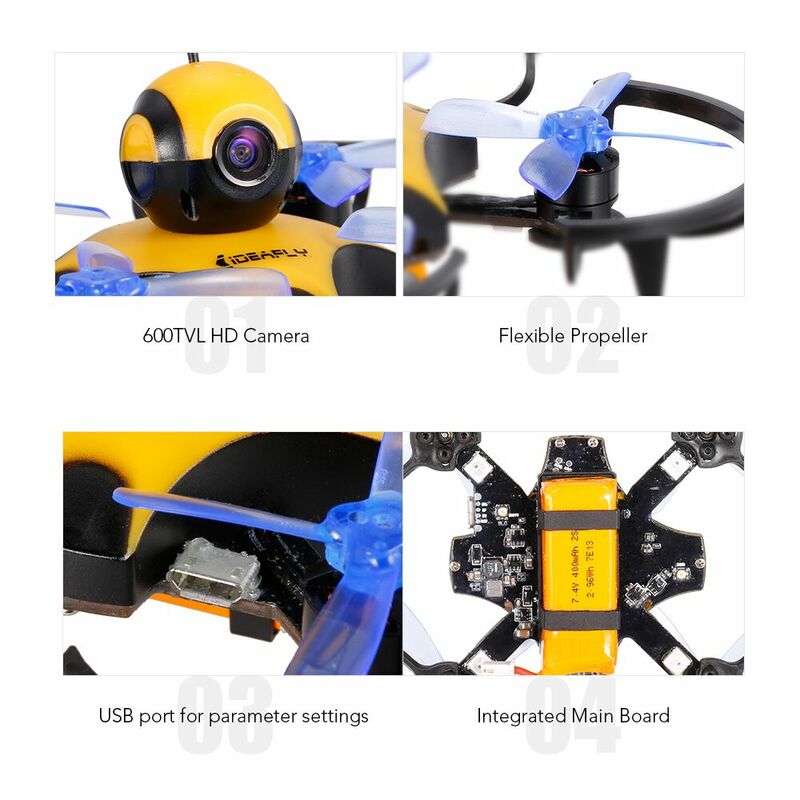 In addition, we also have FPV goggles and FPV screen for option,here you can almost everything you want. 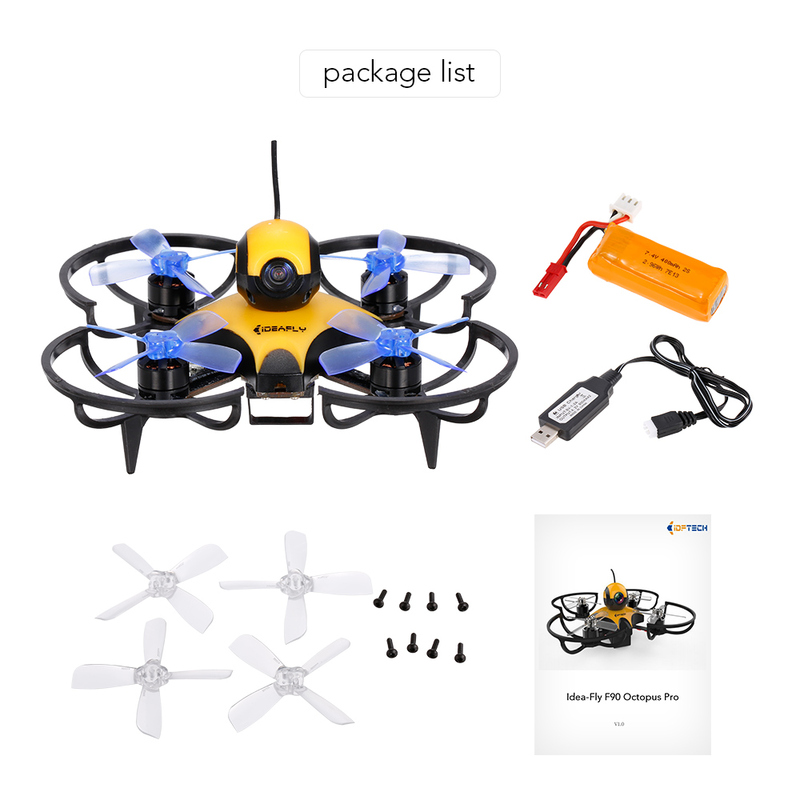 Looking for ideal FPV Drone Racing Manufacturer & supplier ? We have a wide selection at great prices to help you get creative. All the Mini Racing Quad are quality guaranteed. We are China Origin Factory of Indoor Racing Airplane. If you have any question, please feel free to contact us.